Deepika Padukone Gave The Sassiest Answer When She Was Asked About Motherhood! You Go Girl! 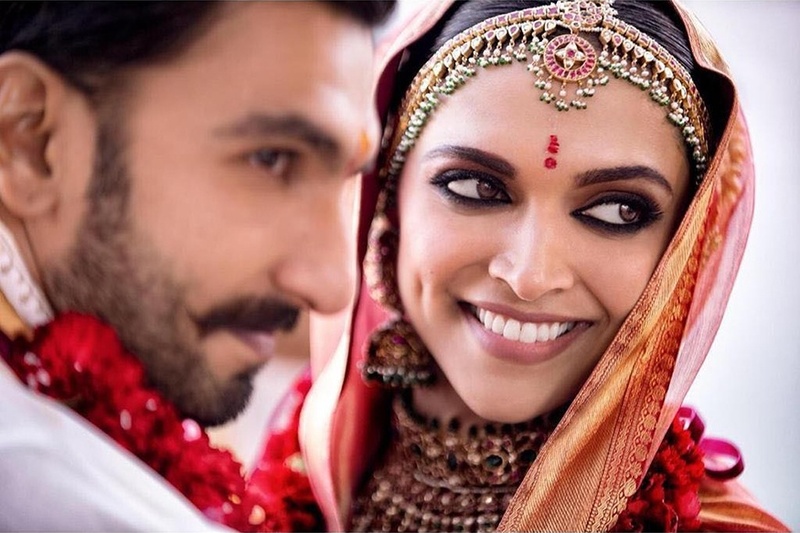 Deepika Padukone and Ranveer Singh’s wedding was one of the most talked about event of last year. How desperately everyone was waiting to get just one glimpse of the bride and groom. And when the couple shared their dreamy wedding photos, fans showered them with love. Lovely! Well, we totally agree with you! We should stop asking and speculating celebrity pregnancies. Recently Priyanka Chopra and Aishwarya Rai Bachchan also fell prey to the same. They were photographed in a manner which created a lot of buzz on social media as the photos were circulated.